Census data are used by many professionals for various purposes. It is used by scholars for researches and also by corporates to understand the market. It is also used by the Government agencies to formulate policies catering to the needs of a particular area. It’s also believed that more than 60000 scholars, analysts, and business professionals rely on the census data. But, a recent decision by the Census Bureau to add errors to the results in the upcoming Census to protect the privacy of the citizens will leave the data less useful for those professionals. As per a Census Bureau official, the Government will reduce the accuracy by 36 percent in the Block Level data. Block level data is the most localized data generated by the Bureau. But, the City, County, and state data will be the same as it is. 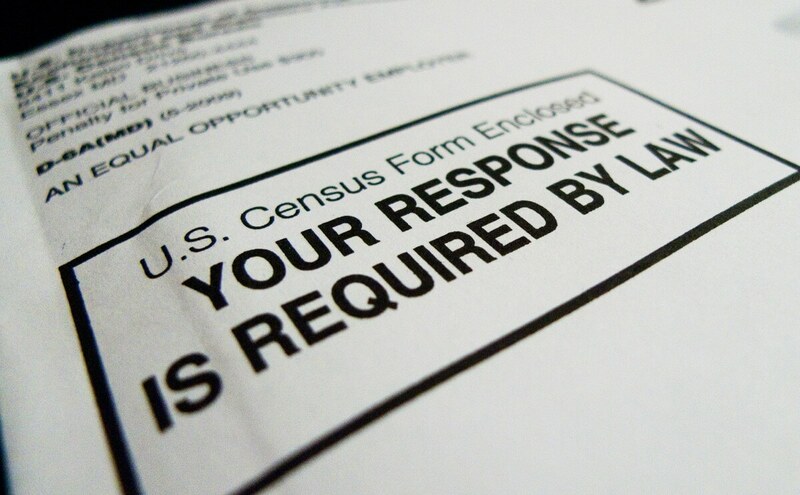 As per the federal law, public responses to Census questionnaires should be kept confidential, and officials are now permitted to disclose some data at the local level. But reducing accuracy by adding noise will affect the drawing school boundaries, voting districts, allocation of government funding, and transportation plans. The Census data of 2020 will include some changes like reducing the accuracy of the data, and the questionnaire will also include questions on citizenship, and this step has been criticized by many. It also plans to alter the accuracy in the popular American Community Surveys to protect privacy. It has been a long time since the debate is going on whether it is possible to identify the individuals on the basis of data published in the Census. It is the bone of the contention as the data is available digitally and the access to data has become so easy. In an attempt to prevent this the Bureau has been following many tactics like concealing the exact figure, giving a range for a particular data and also replacing the data of a household with similar households. But as per experts, this is not enough to protect the identity of the people who participate in the Census. It is used to hide identifiable data by adding more noise to the data sheet. And this process is used by the big giants like Google and Apple to protect their clients’ identities. First, the datasheet produces the required data and noise is used to make it tough to get data line-by-line. The Census Bureau plans to adopt this technique at the block level so that the exact household cannot be identified. The agency also plans to reduce the number of data tables. Some experts said that it was a good decision to add noise to the data sheet. Previously there was also deliberate accuracy reduction, but now the readers of the Census will get to know the exact amount of reduction. Reduction in the Census accuracy will have multiple effects on the business community along with the academics and governmental agencies. A realtor business uses the data to formulate a plan to build its new projects, a new Restaurateur uses the household data to predict the crowd it may get, and a non-profit organization seeks donation targeting the number of households in need of help. But, with the reduction in accuracy at the micro level, these data usage will be affected. As every coin has two sides, the decision also has both pros and cons attached to it. The data had multiple uses, and now with adding noise to the sheets, it might be counterproductive. And the same way the important secrecy and confidentiality will be maintained by this addition. So, the States should formulate such legislation to let some users use the data for legal and valid purposes only, and the data usage and sharing should be regulated. This middle path only can help to resolve the conflict started after the decision to minimize the accuracy.